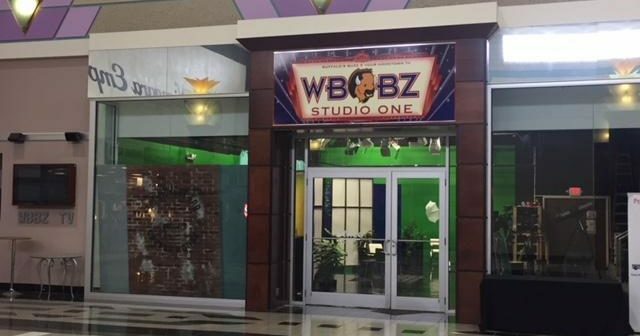 WBBZ-TV is Your Hometown MeTV Station, based out of a unique studio space inside the Eastern Hills Mall. Recently, the owners of the mall – Mountain Development Corporation – have partnered with Western New York’s prestigious Uniland Development Company to begin discussions and planning for a unique concept to transform the Eastern Hills Mall into a town square. Monday, April 29th everyone is invited to the Eastern Hills Mall studio to talk about it. What do you think the experience should be like? Are you a tenant at the mall and want to voice your opinion? Are you a shopper and have any ideas on how the plans should take shape? Mall management and Uniland Development will be given an opportunity to see and hear what people think, as video of this recorded meeting will be presented to them for a follow up broadcast. As the retail landscape across the country and Clarence changes, how will that impact an iconic destination in the heart of our hometown.